Specializations: Implications of corporate, US, and international law for AI governance; benevolent AI governance structures. Cullen O’Keefe is a research affiliate with the Center for the Governance of AI and a Juris Doctor candidate at Harvard Law School. 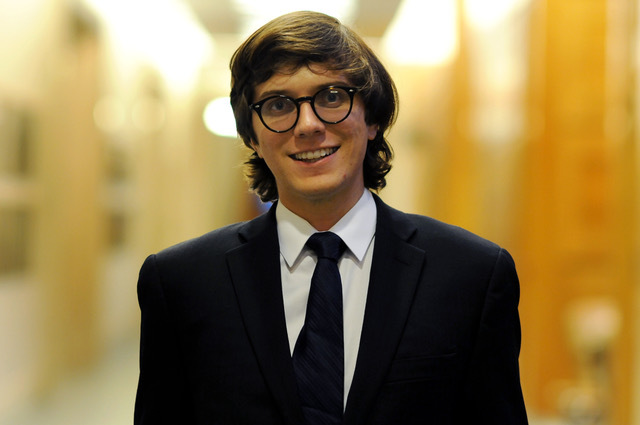 Cullen’s current research focuses on the implications for AI governance of corporate, U.S., and international law. Before matriculating at Harvard, Cullen earned a Bachelor of Science Degree, with Honors, in Ecology & Evolutionary Biology and Highest Honors in Philosophy from the University of Michigan. In the past, Cullen has worked on a number of projects related to bioethics and human rights.